The Sympathy 2015 concert celebrating PSO’s 15th Anniversary is upon us. Attendees will receive an item code for a plethora of exciting new items, including an anniversary logo sticker and the outfits, unisex hairstyles, and accessories of Phantasy Star Online’s Red Ring Rico and Heathcliff Flowen. 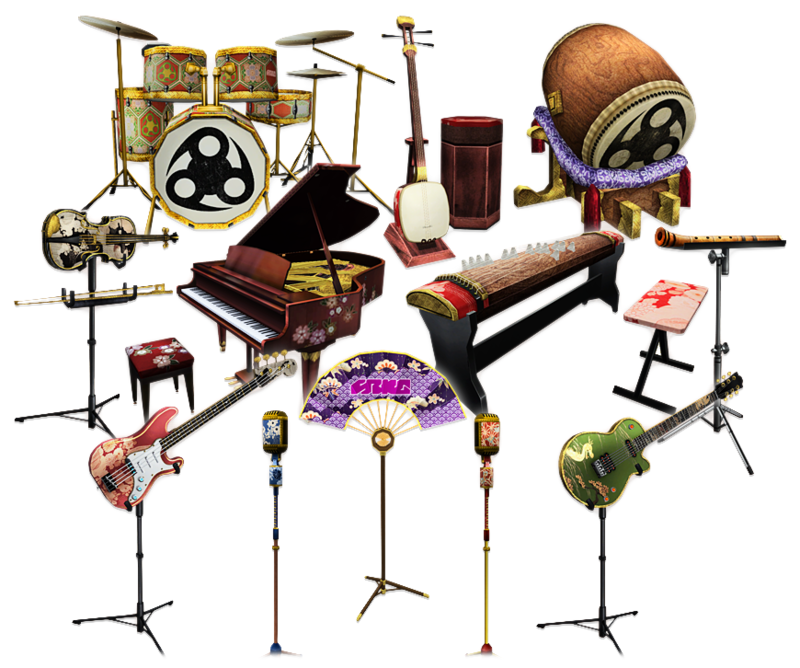 Not only that, but concert goers will also receive a brand new set of instruments for their room that play Quna’s Endless Story song. Those unable to attend Sympathy 2015 can purchase a Blu-ray and DVD package of the concert, as well as the soundtrack at online retailers. The video package will include an item code for the instruments listed above, the anniversary logo sticker, and an additional five Ragol Memories. A physical microfiber cloth featuring the PSO 15th Anniversary illustration will be added for those who reserve the Blu-ray at the concert. Purchases of the soundtrack will include an item code for ten music discs and the anniversary logo sticker. 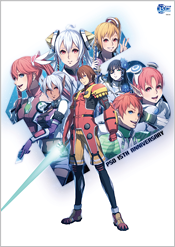 Those who reserve the CD at the concert hall will receive a physical PSO 15th Anniversary illustration sticker. ※The names listed above may not reflect the actual in-game titles of the music discs. The video and soundtrack will be available for pre-sale at the Phantasy Star Festa 2016 next year. Strangely enough, I do believe you can actually import goods via the medium of the internet. Guess we can buy it on some websites like PlayAsia when it will be released. Personally I’d love to go tp the concert but It’s waaaaaay too far away from here for a single event. These items won’t be able to be sold in player shops? I really hope they’re sold in player shops. UPDATE: They are indeed sellable in player shops! Super expensive at the moment, but they are sellable! Yeah. It seems they got the item code from days ago, but could not get the items until maintenance when they added the items itself. I was expecting to pay like 30mil or so for them… glad they’re not TOO expensive! Outfit and hair are the most at 2 mil. Glasses are strangely only 1mil! True. The glasses’ price didn’t last too long around that range, now the cheapest ones (on Ship 2) is 4.4mil. Never got anything except flowen sword and rico’s ring. I like so much these costumes ! I thought they were given out yesterday? 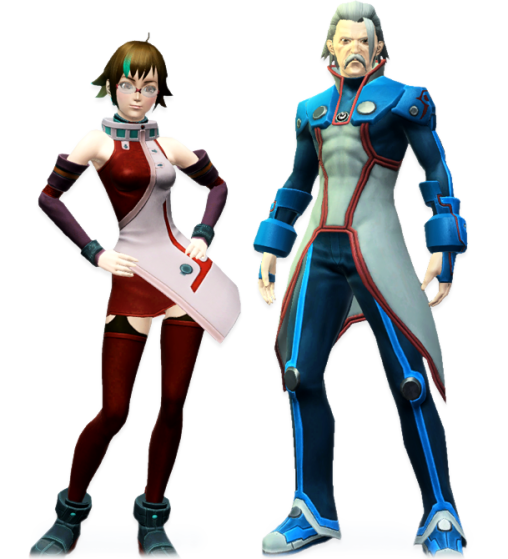 Sega may have made them non-sellable, just like they did with the PSO15th Anniversary outfit. Why they did that is beyond me, but I’ll wait until after today’s maintenance/update before I stick with that possibility.